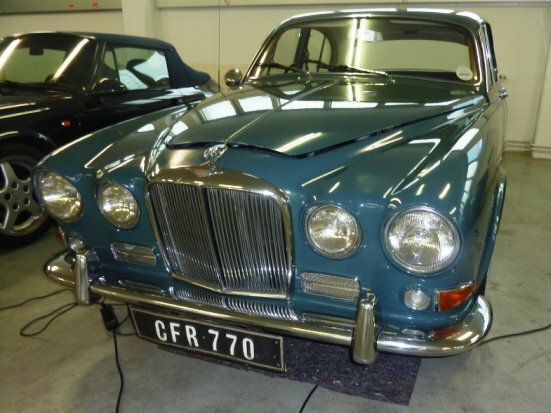 UNIQUE ONE OWNER Big Cat Jaguar 420 in ORIGINAL PAINT blue with immaculate and fully original blue leather interior. 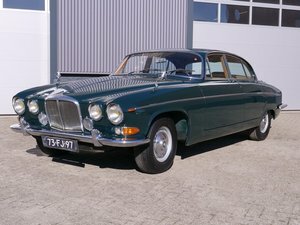 Everything is documented and mileage confirmed with many invoices and service history. 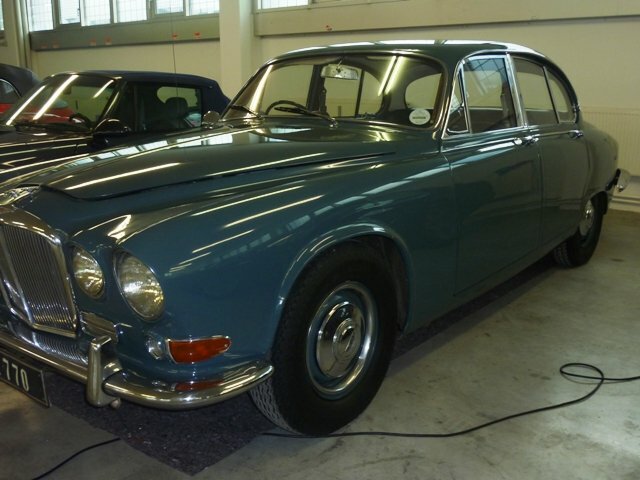 One lady owner since 1968 (who received the car as a present from her husband in South Africa). 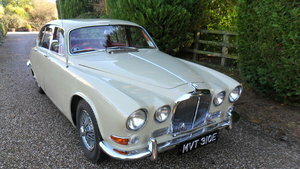 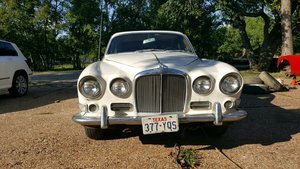 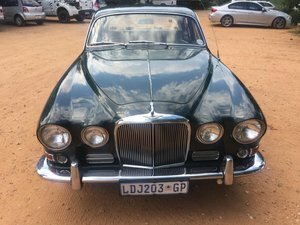 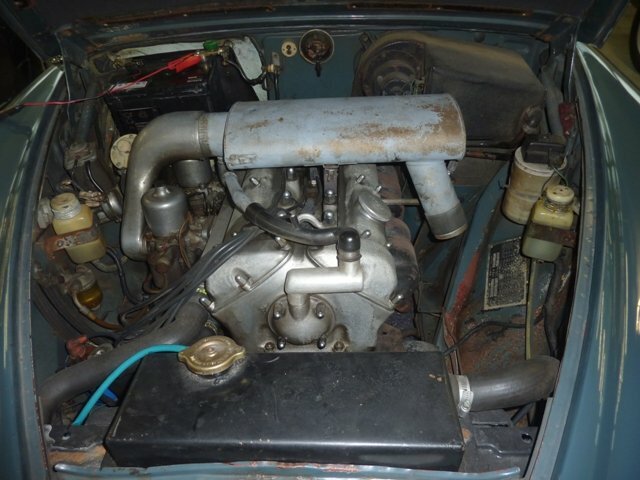 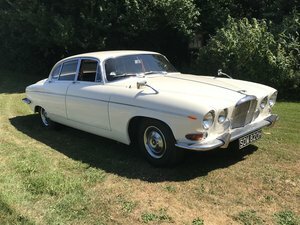 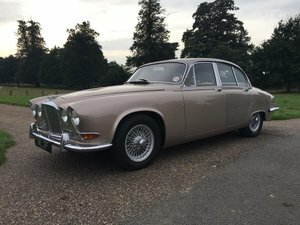 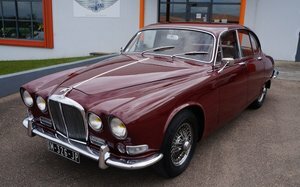 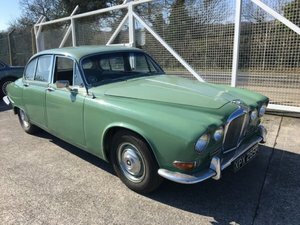 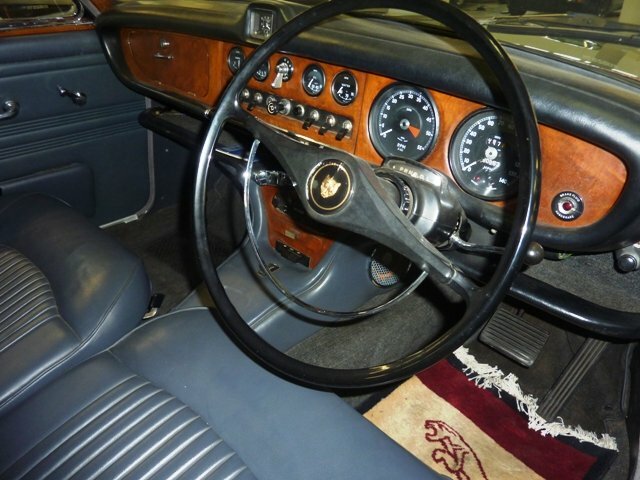 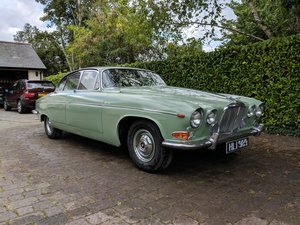 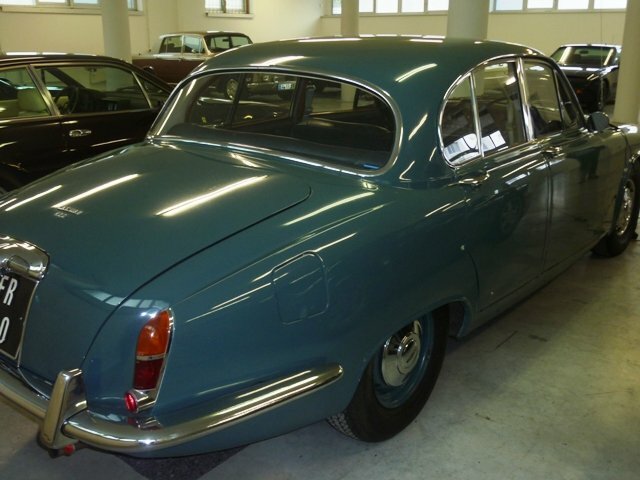 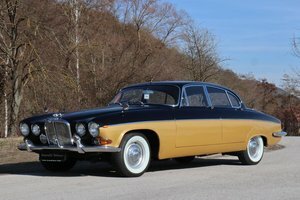 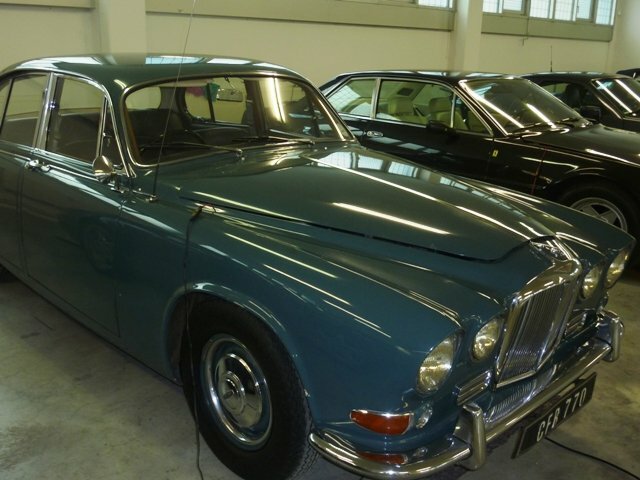 1970 Jaguar 420G Automatic Saloon.